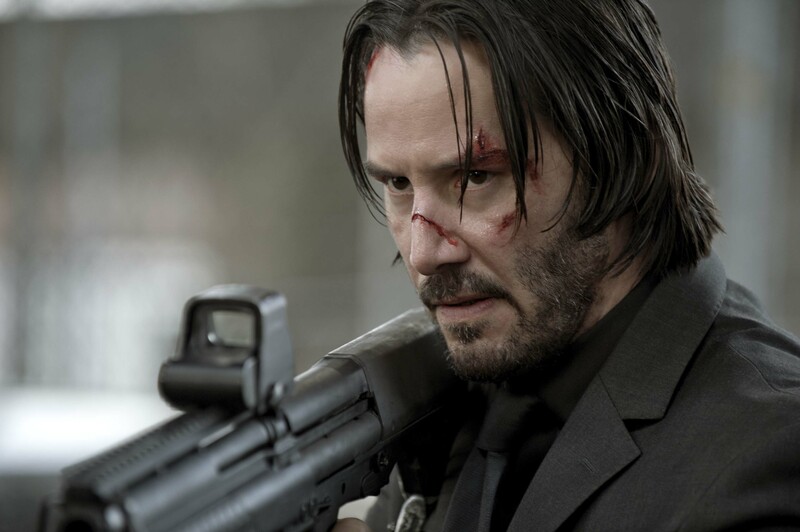 John Wick is to be released in UAE Cinemas October 30th. Like and share the page: http://www.facebook.com/jivewithdeepti. Question: Name the Director of the movie ‘John Wick’. All the entries will go into a draw and the winners will be announced on October 26th.